As the temperatures are headed toward cooler pastures, many Philadelphia RV owners are contemplating the next big trip. 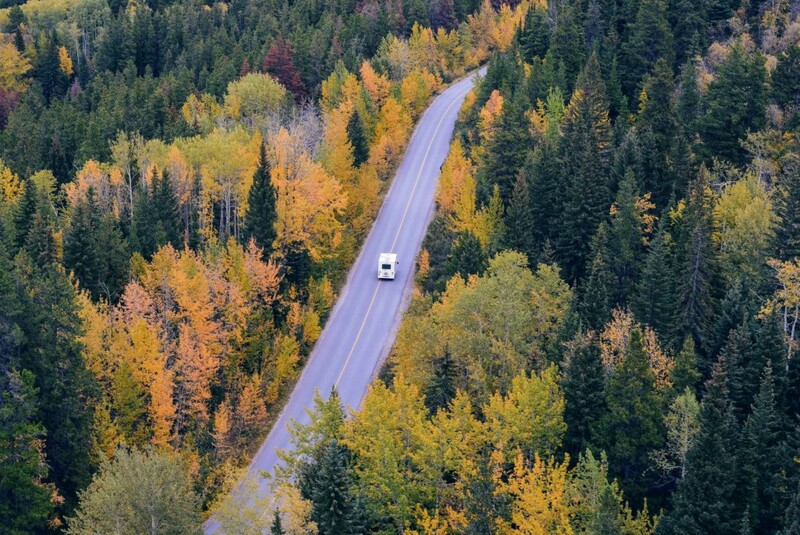 Autumn is perhaps the most beautiful time of year to be hitting the road. The falling of leaves and the reappearance of more visible skies usher in a fresh feeling of season changing. There might be no better view or way to enjoy it yourself than to be at peace on a mountain side. Not just any mountain will do, one that is full of trees and activities will be just right. With that being said, we’d love to take you RVing to Green Mountain National Forest! Just over 5.5 hours northeast in Vermont lays the lush land of Green Mountain. There are over 416,000 acres in which to explore so there is no time to waste! While you’re out, you’ll notice a vast array of protected animal and plant life by the USDA Forest Service. This national forest may seem optimized for autumn but there are plenty of winter sports such as skiing and snowmobiling to give you reasons for coming all year. There are three nationally recognized trails, which are just as inviting as their name implies. Appalachian Trail, Long Trail, and the Robert Frost National Recreation Trail have a lot to offer, especially in the way of scenic treetop overlooks. Could you imagine being inspired by the view like Mr. Frost had been? You might want to pack a journal or art supplies in your RV. There’s gold in them hills! On the grounds of the forest, panning for gold is permissible! The only stipulations are; the panning must be for your own use without selling, and the act must be done by hand. The same goes for mineral and crystal collections. Have you had your camper in the hills of Green Mountain or another mountain this year? Feel free to share your favorite spots or activity with us as well as other RVers on Twitter or Facebook!